Obtenteur : Ducher in 2012. Fleur : pink, large, cup-shaped. 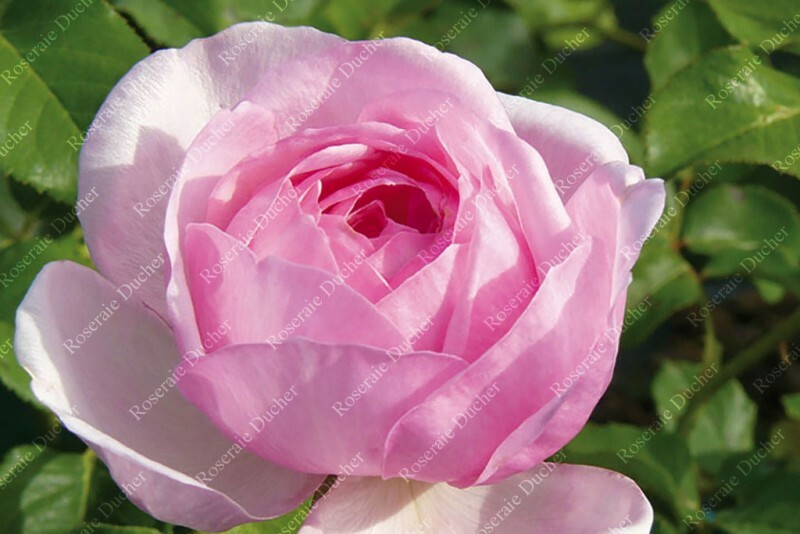 'Jacques Truphémus ®' is an exceptional rose for an exceptional painter. Flowers are old-fashion style with delicate pink color. They produce a pleasant fragrance. The plant blooms from May until frost. 'Jacques Truphémus ®' was awarded the bronze medal at the international Gifu competition, in Japan.